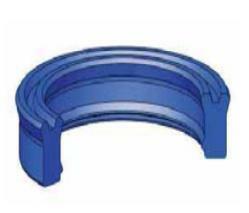 We are engaged in offering a quality approved range of Polyurethane Rod Seal. Our company is engaged in manufacturing and trading of Rod seal, which is used in hydraulic machinery. We procure high quality basic materials for manufacturing of Rod seals. These products are tested strictly on several quality parameters before supplied to the clients. 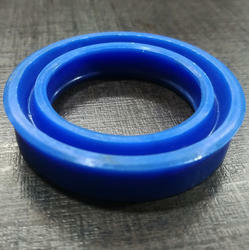 We offer our entire range of Rod seals at competitive price. PU, NITRILE (NBR), VITON (FKM). Hydraulic Rod seals are static seals installed in the glands or housings and are used to seal the reciprocating rods of an hydraulic cylinders.